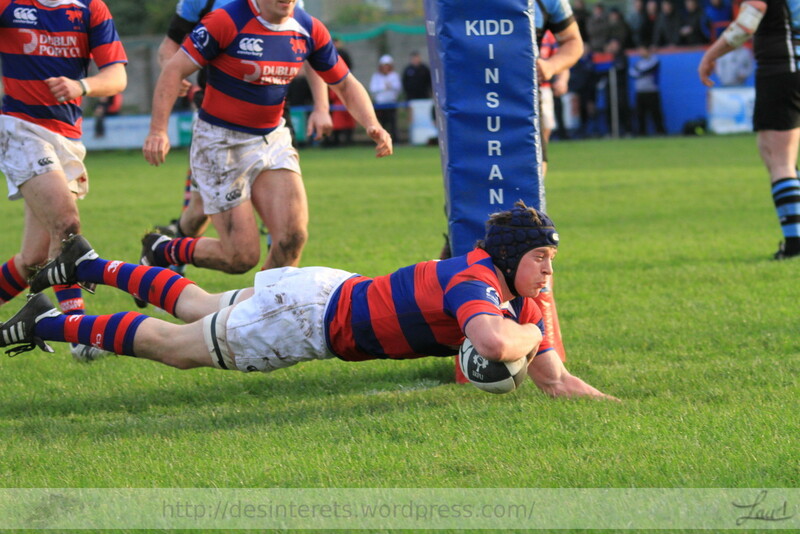 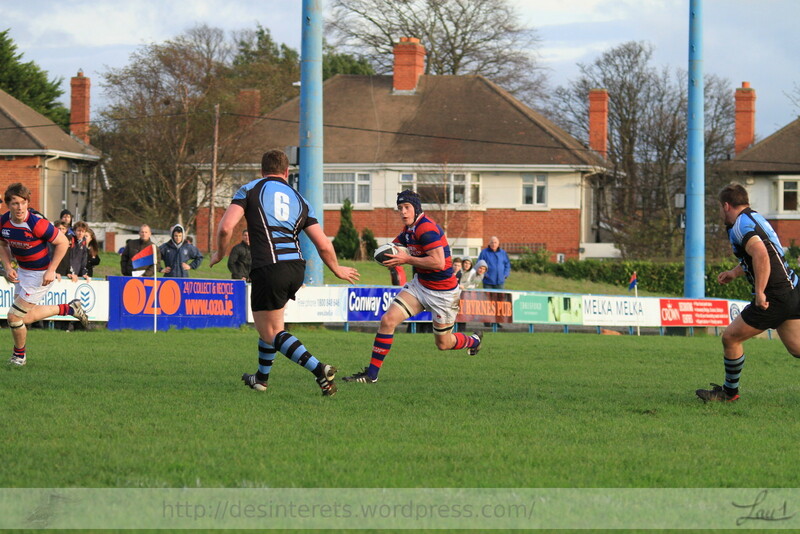 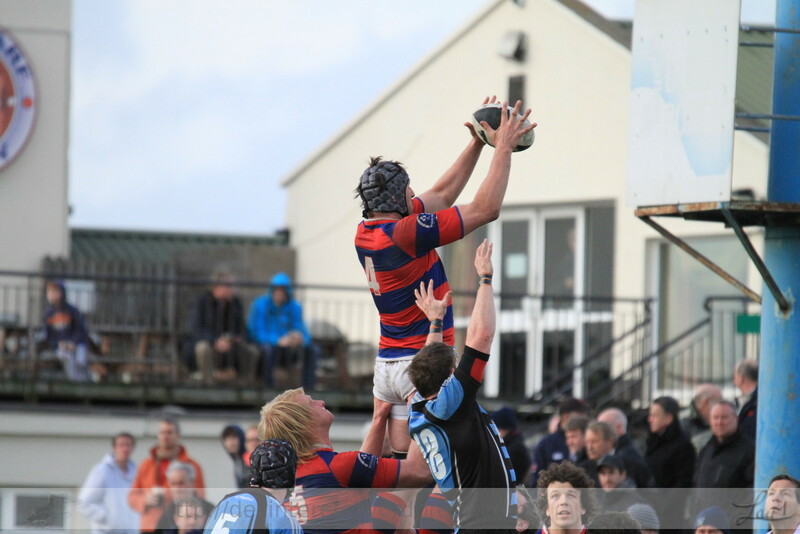 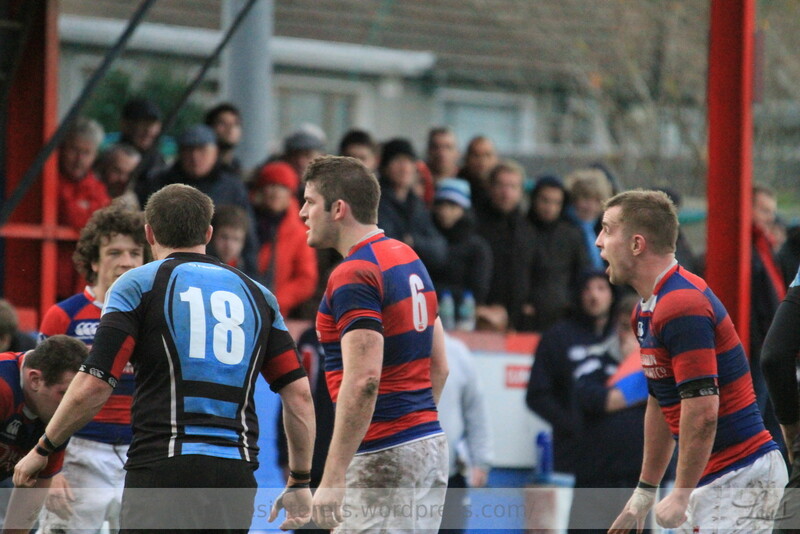 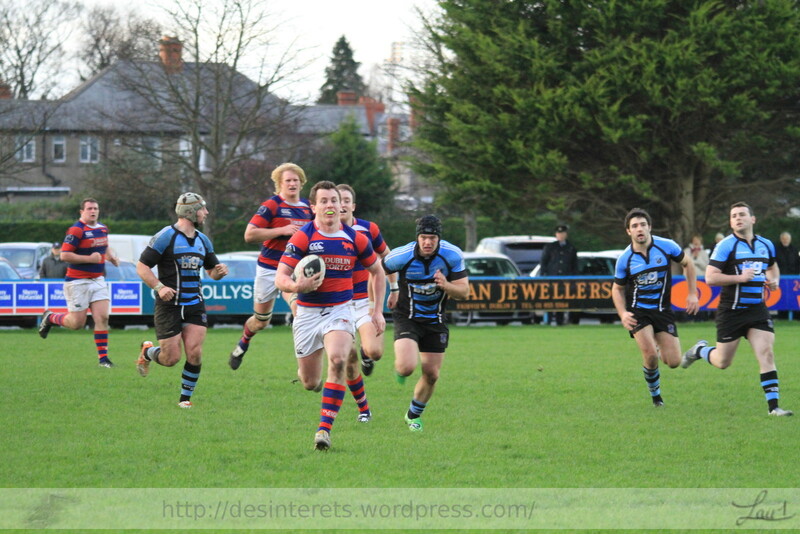 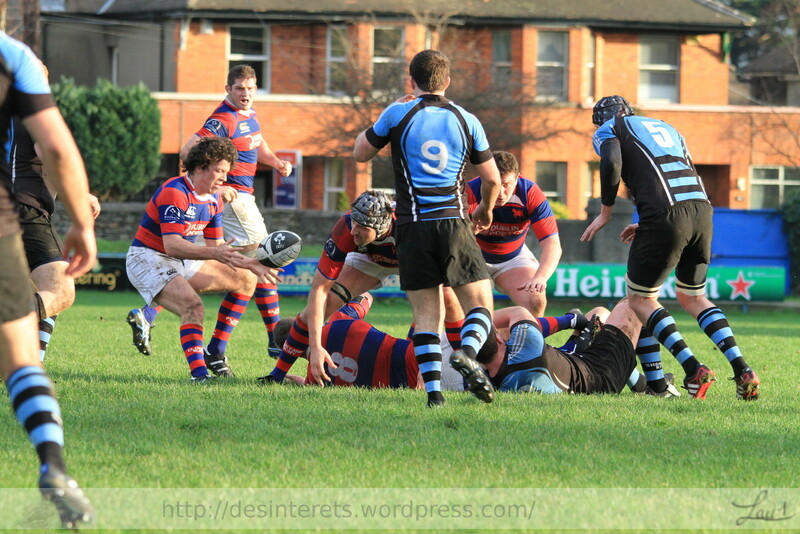 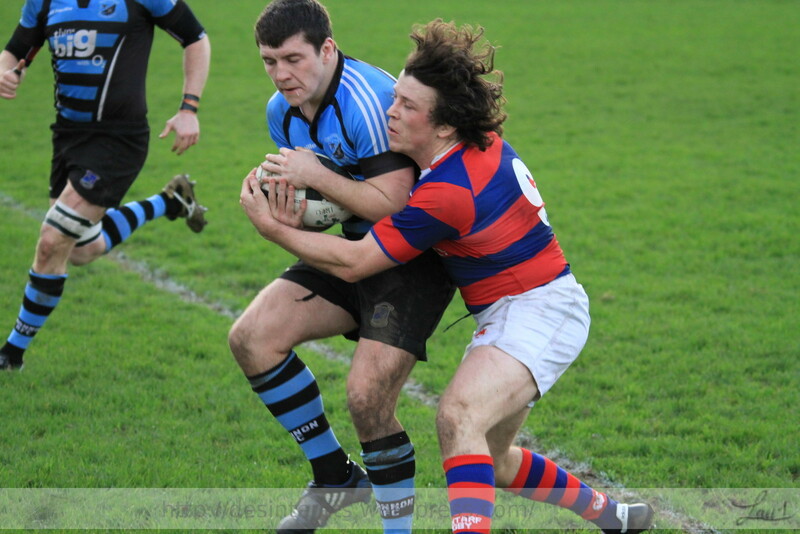 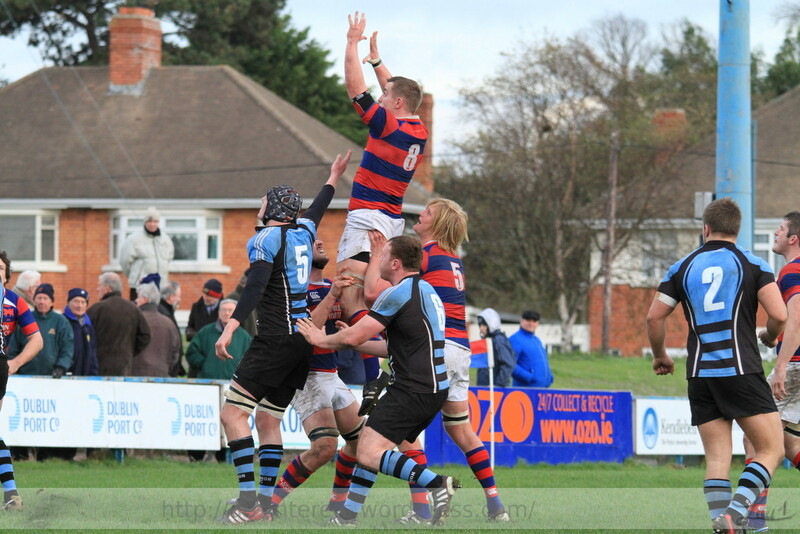 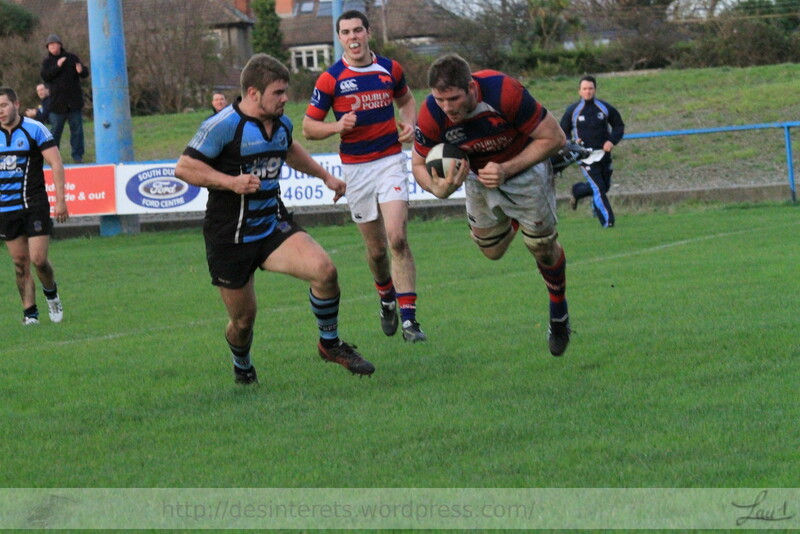 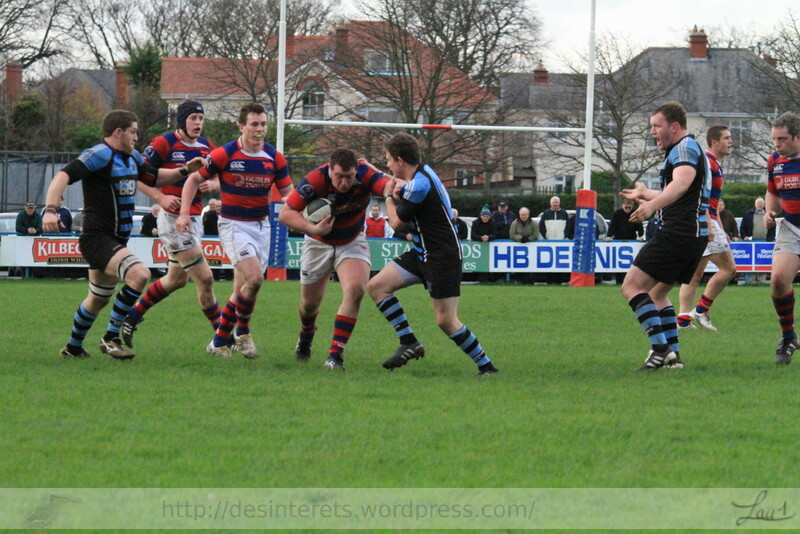 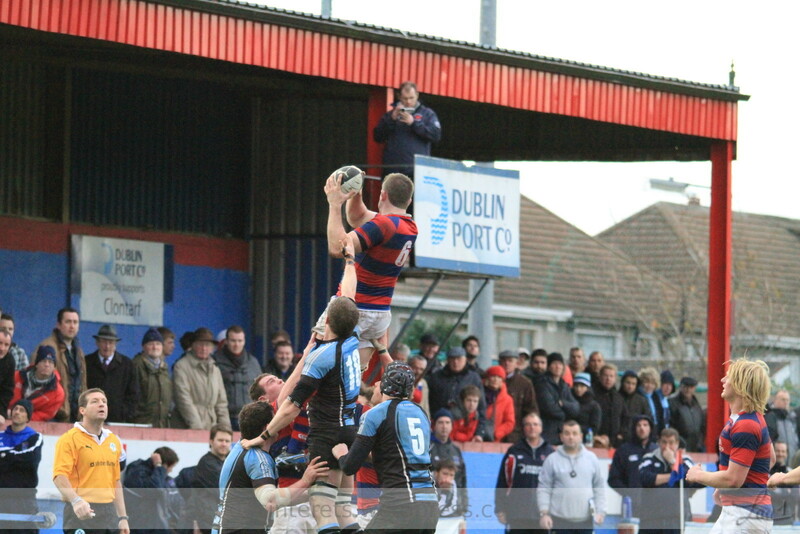 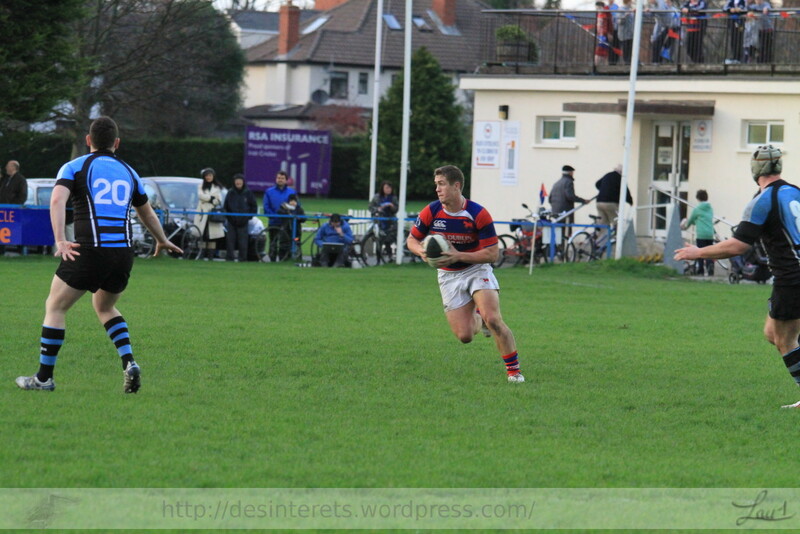 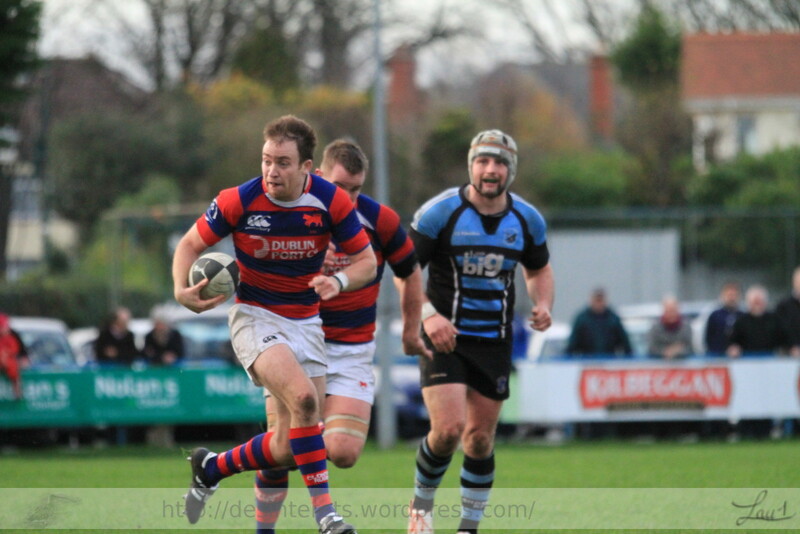 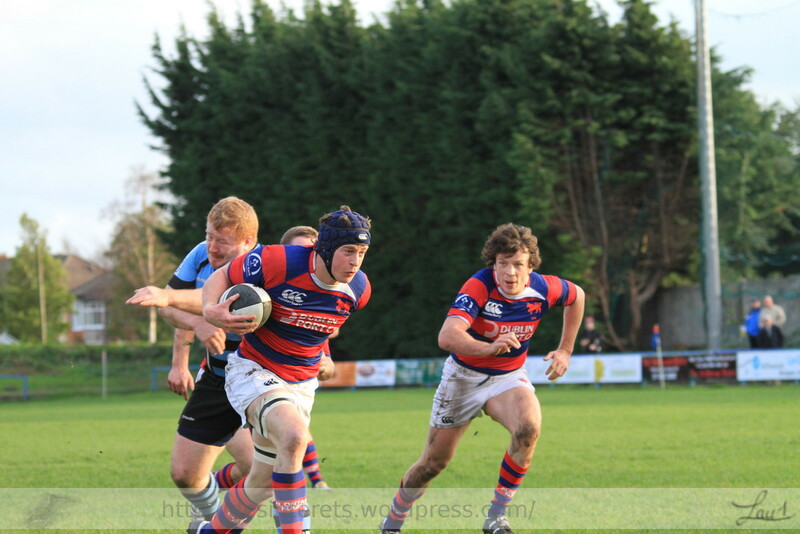 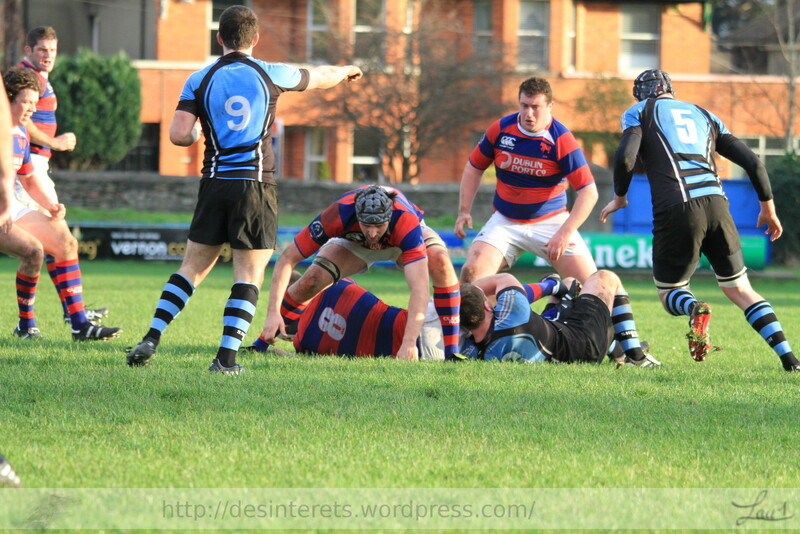 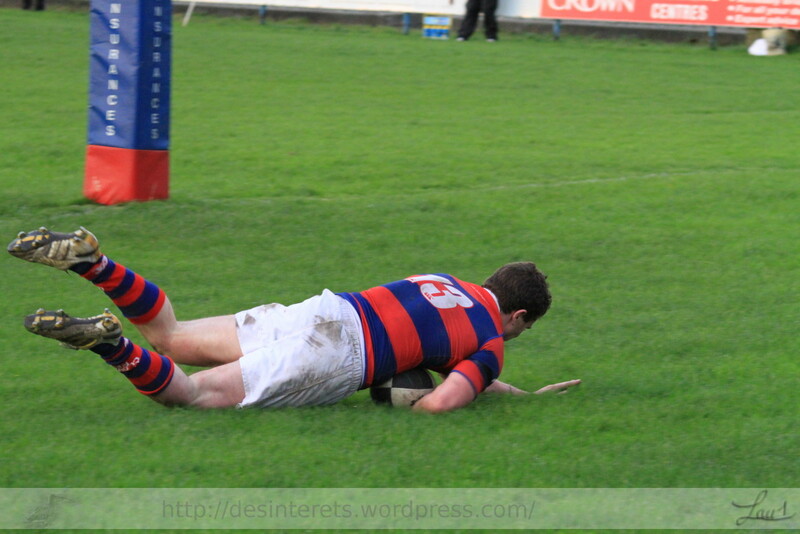 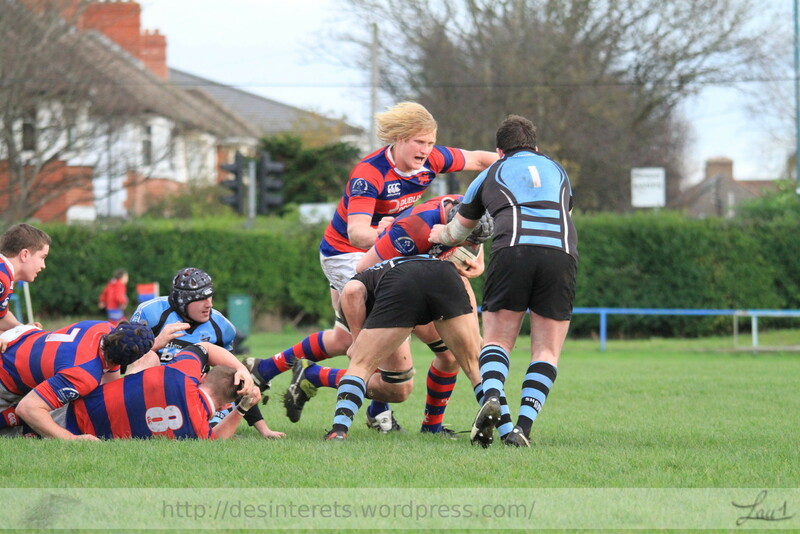 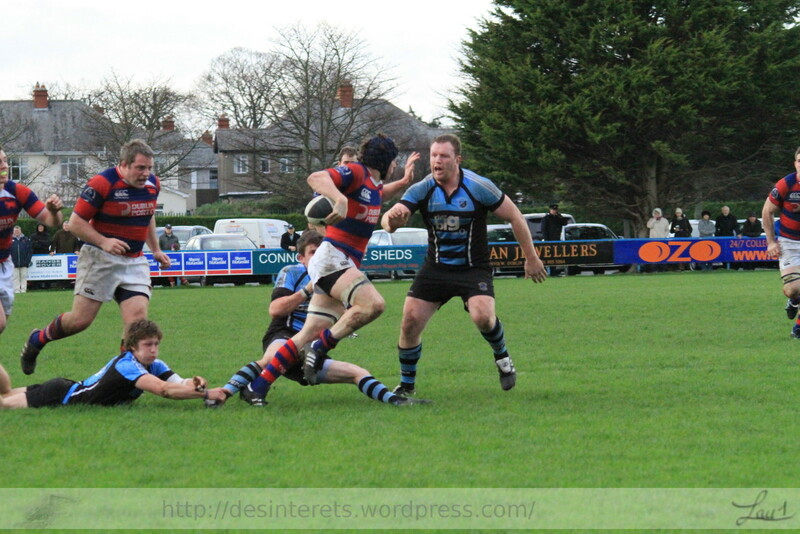 Clontarf hosted Shannon in a windy but dry afternoon at Castle avenue. 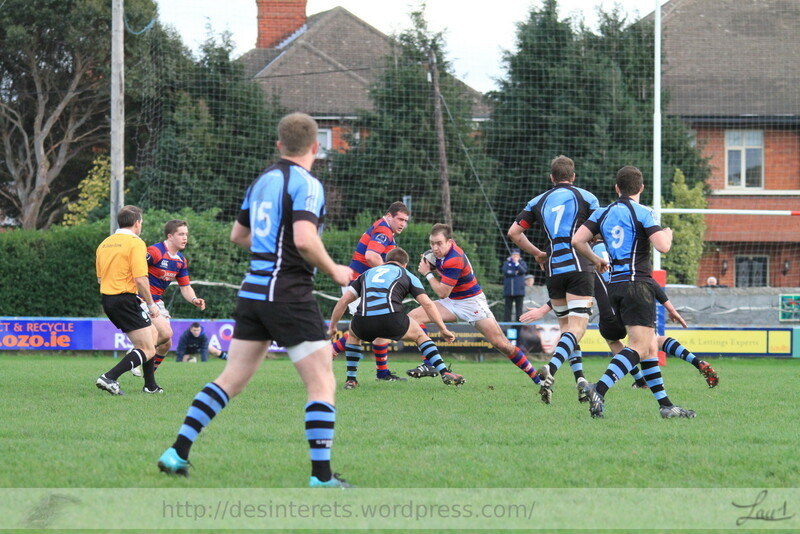 The hosts opted to play against the wind in the first half. 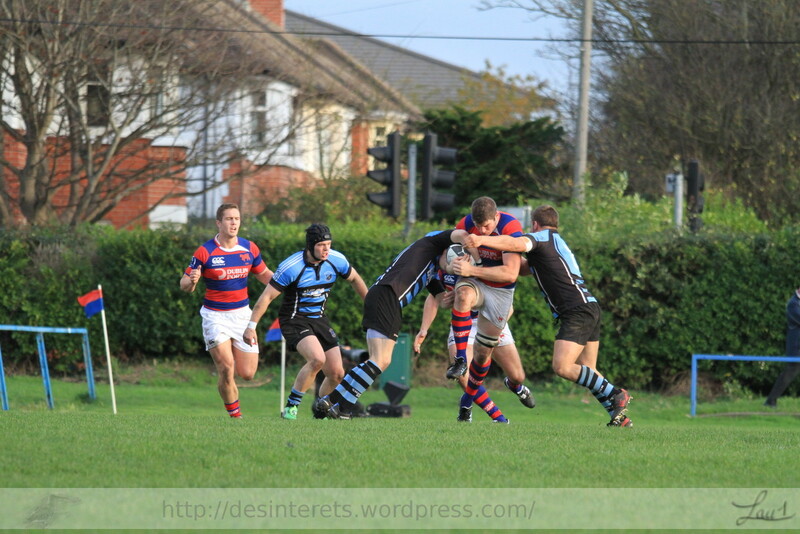 Despite playing most of the rugby in they were unable to capitalise and half time score was merely 10-8 after Shannon scored a try from a handling error by the ‘tarf backs. 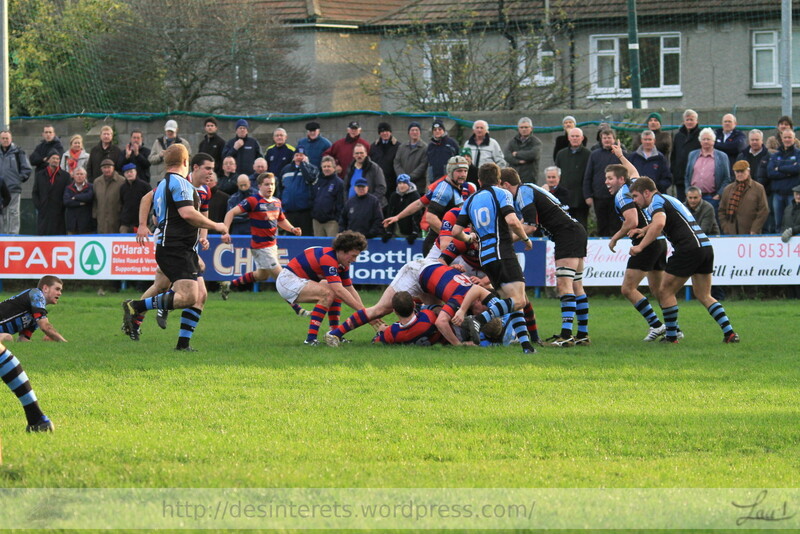 The second half saw the locals finally get their first try bonus of the season. 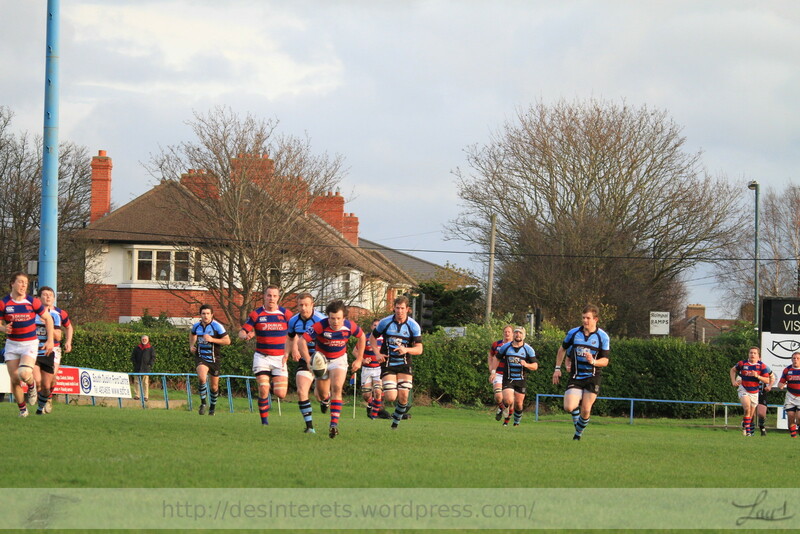 Score ended 29-8. 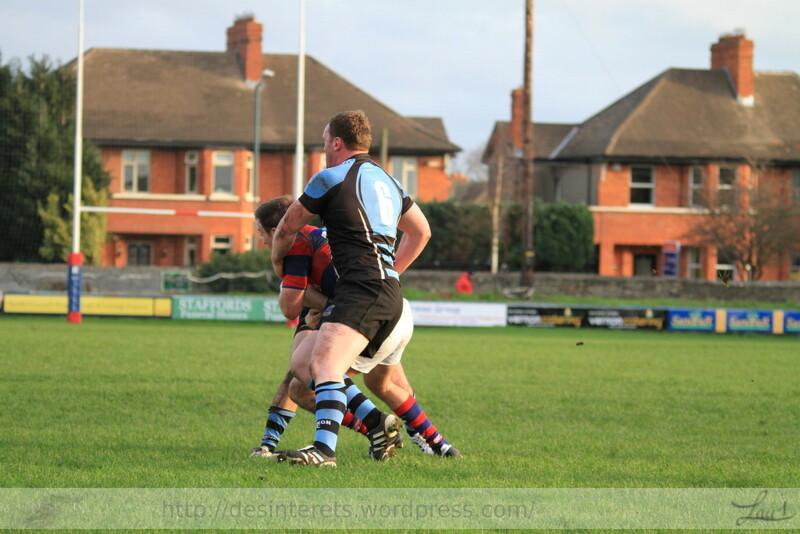 Bout 2 had Thomas “The tank” O’Connor against Kevin “The Kimbo Crippler” Fitzgerald. 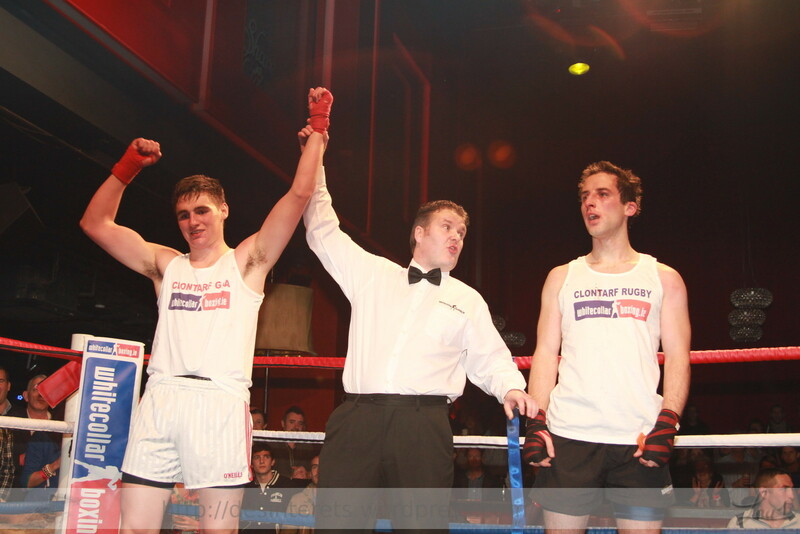 Bout 3 was Vinny “The Claw” Clohissey fighting Ryan “The Drunken Electrician” Creedon. 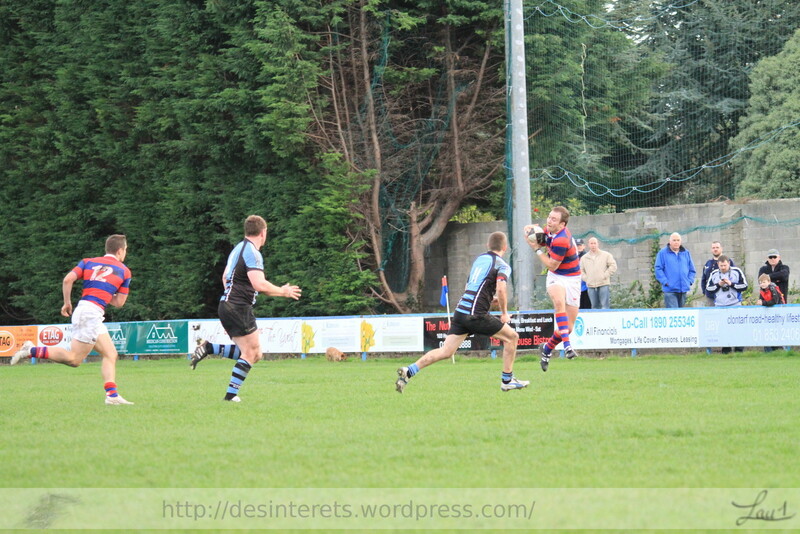 Followed by Morgan “Slugger” O’Halloran pitted against Paul “Pillar” Mulvaney. 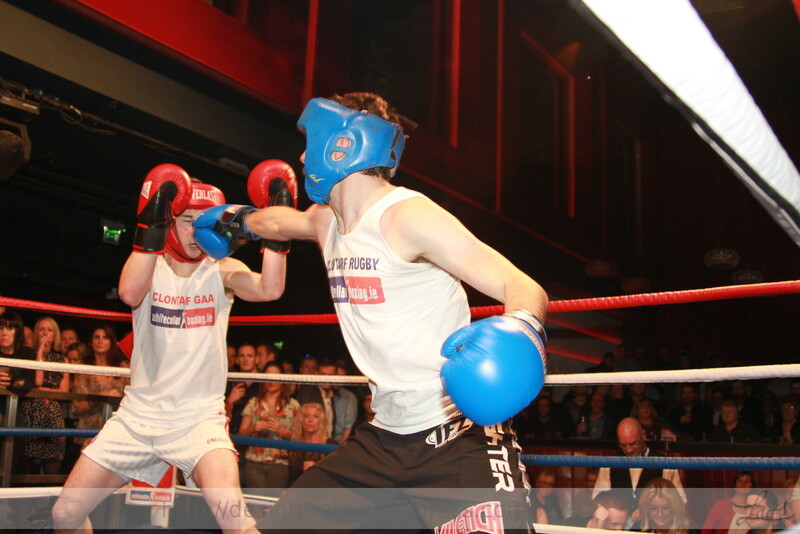 Bout 5 was fought by Rohan “From Downunder” McHugh and Paul “The Carpet” Byrne. 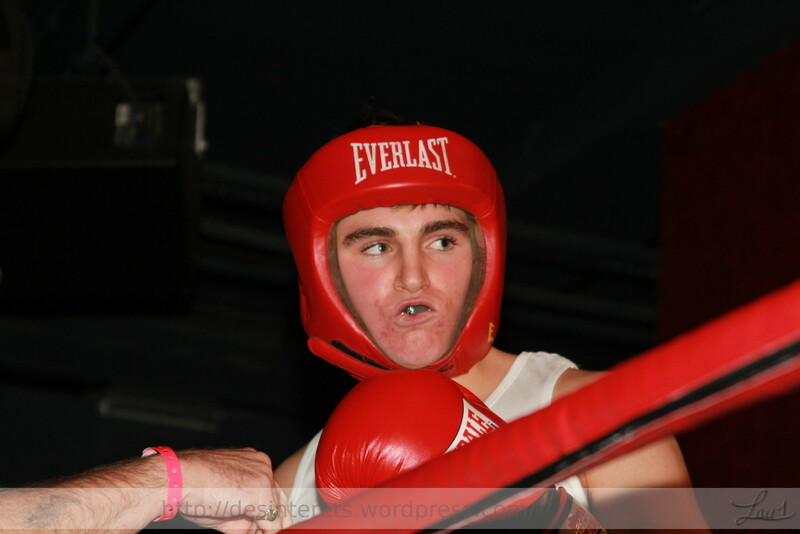 Lastly fight number 6 was between Neil “Hardwork” Shanahan against Aidan “Bomb Scare” O’Halloran. 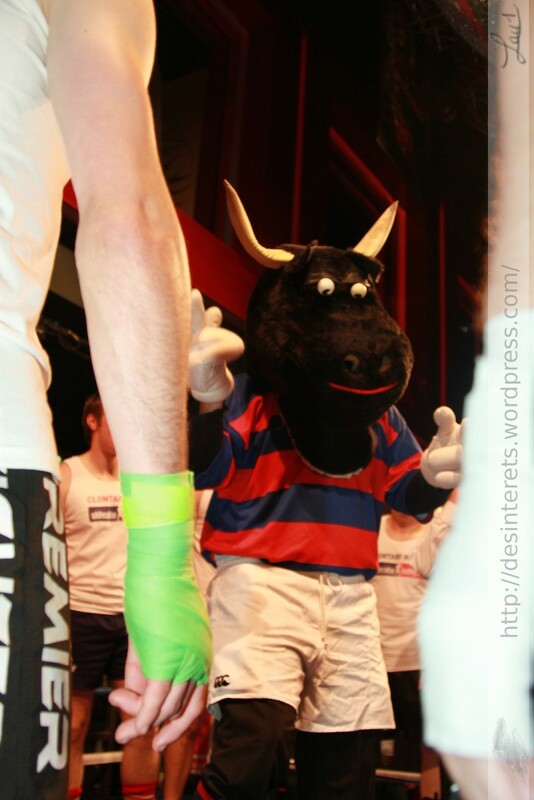 Photos selected from first bout between Paddy “Big Bang” Breen and Paddy “popeye” O’Dea. 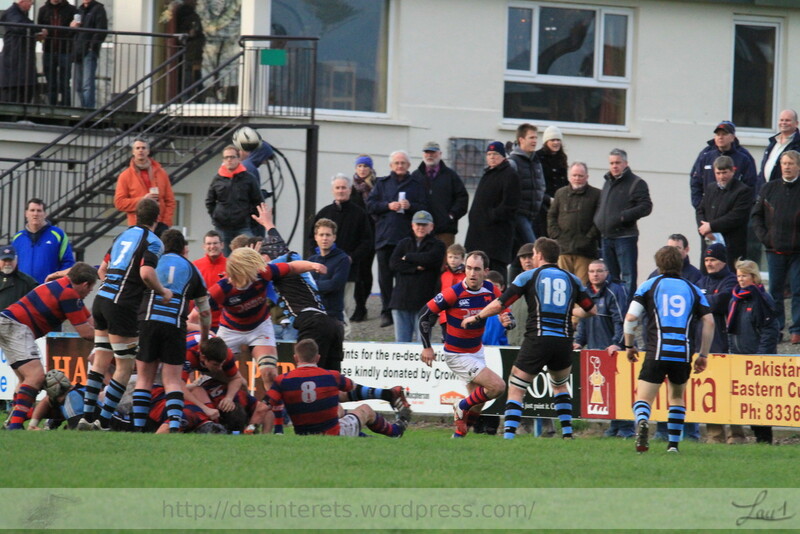 First part of the evening a bit of a roll call and presentation. 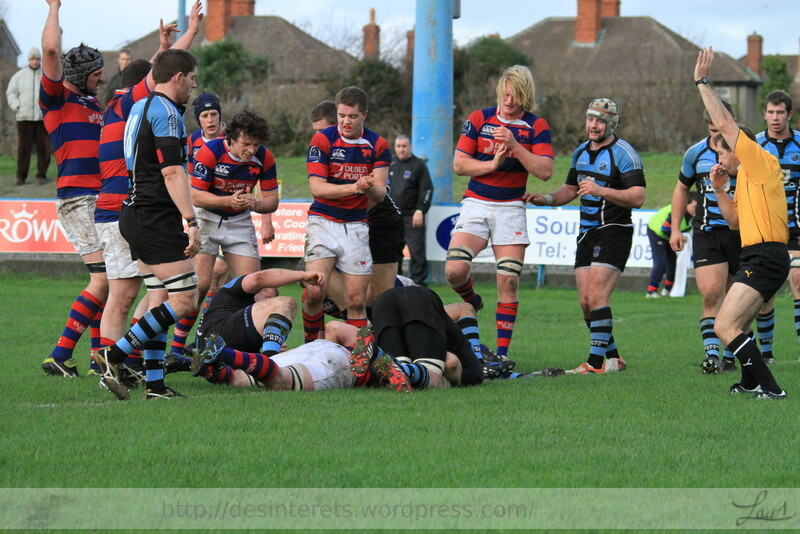 I found out that the guys who helped and trained are the Bracken Boxing Club From Balbriggan. 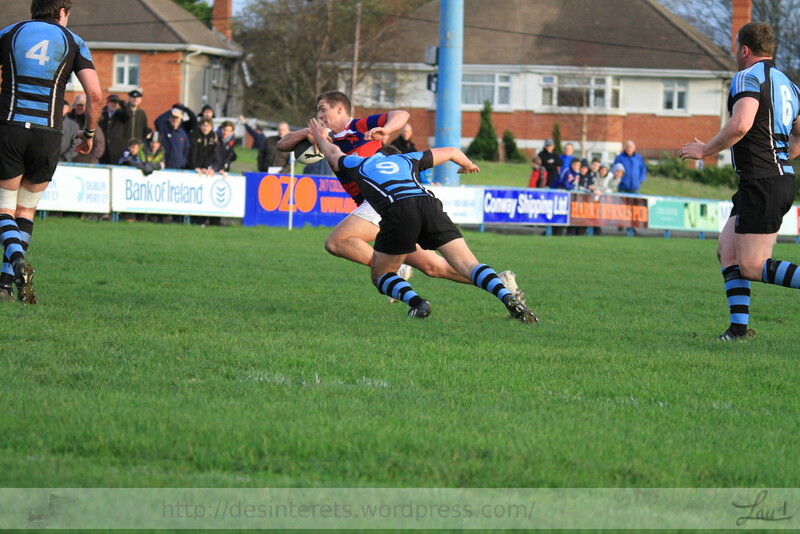 So I would like to thank them. 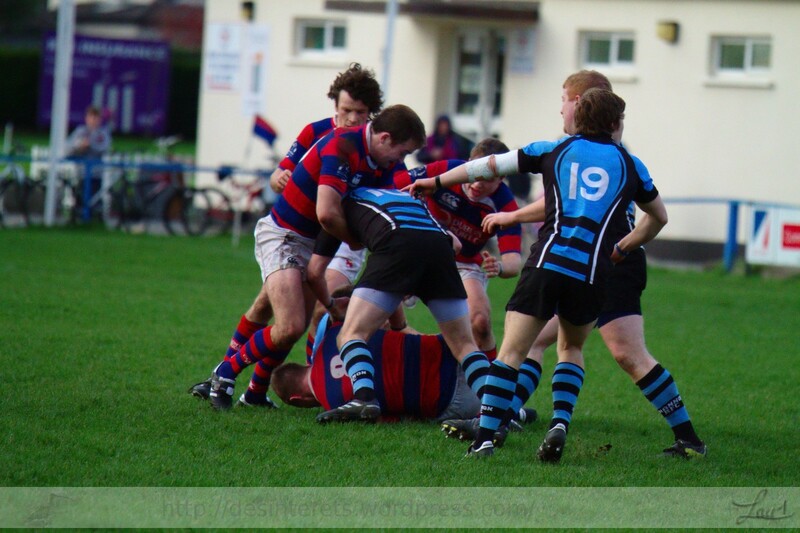 I might try to visit the club and see when they organise other events. 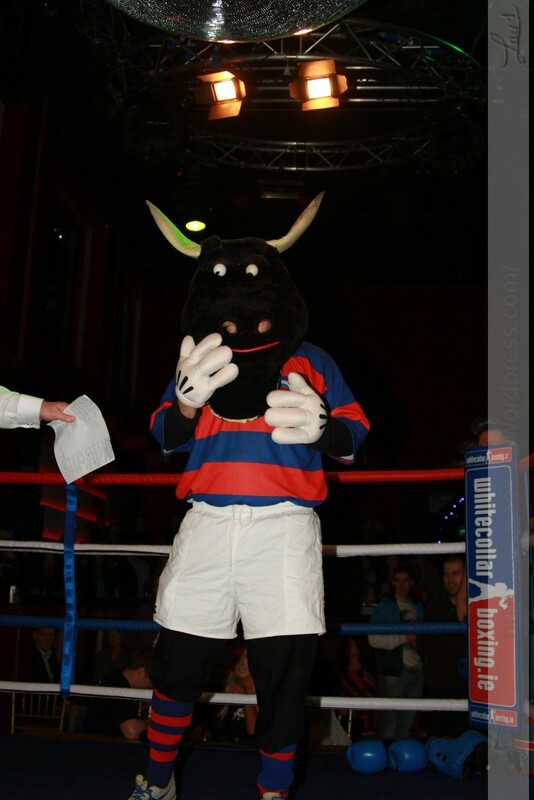 A fund raiser For 2 Great clubs last night in the Wright venue. 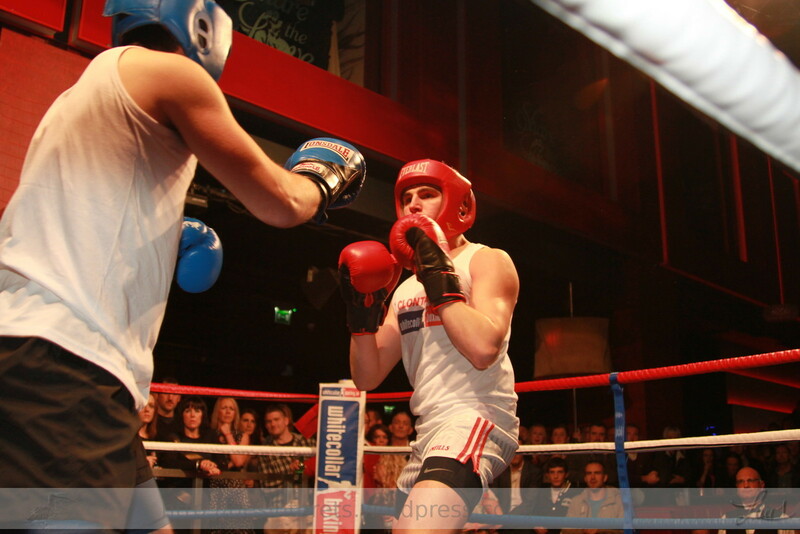 White collar boxing. 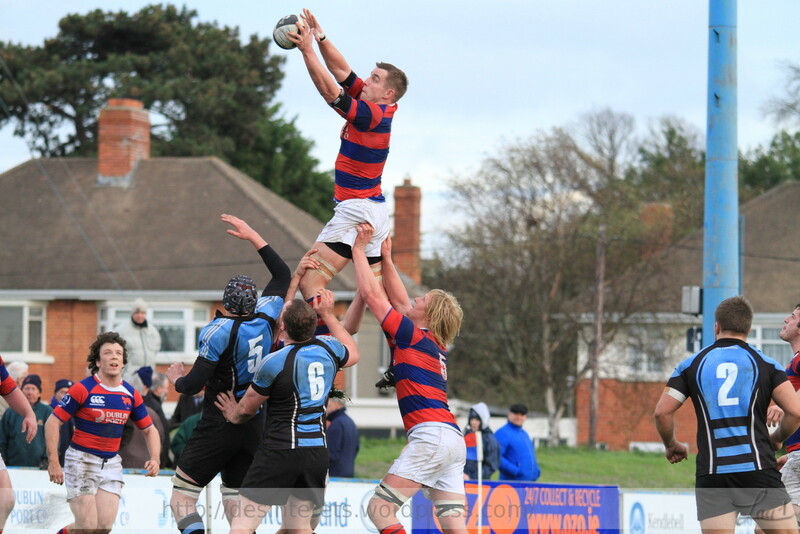 here is a short extract to keep everyone happy.